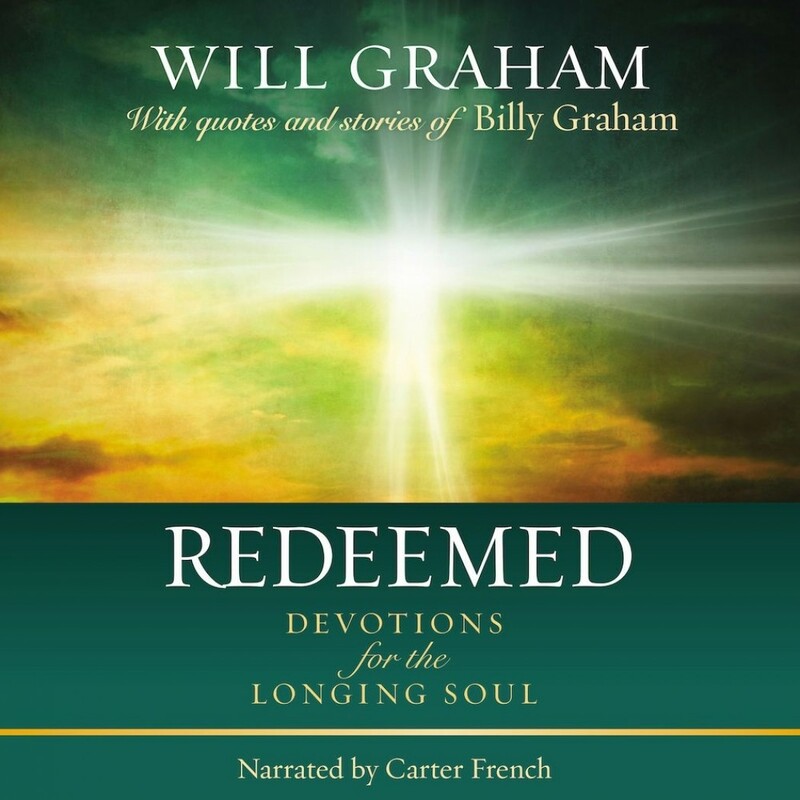 Redeemed | Will Graham | Audiobook Download - Christian audiobooks. Try us free. Each entry will include a scripture selection, a personal story, a corresponding quote from Billy Graham, and Will's teaching, a prayer, and a question to ponder.